New York-based trumpeter and composer Matt Holman has been upping the ante in the creative jazz universe through several valuable collaborations with Fred Hersch, John Hollenbeck, Kurt Elling, Andrew Rathbun, and Darcy James Argue. With sufficient artistic ambition to considering different styles, Holman inspired himself on the work of the ancient Greek poet Sappho to give life to his sophomore album. The Tenth Muse has 16 fragments, running between one and eight minutes, and features talented musicians and leaders in their own right, such as the vibraphonist Chris Dingman, pianist Bobby Avey, and clarinetist/flutist Sam Sadigursky. “Fragment 104b” feels like a fugue, launching articulated melodic statements hinged by Avey’s offbeat accompaniment. Here’s a pianist who treats harmony with devotion. The zenith is achieved when a sparkling collective improvisation ignites a controlled-yet-stimulating fire. In “Fragment 147”, Holman bridges classical intonations with lumps of jazz improvisation. 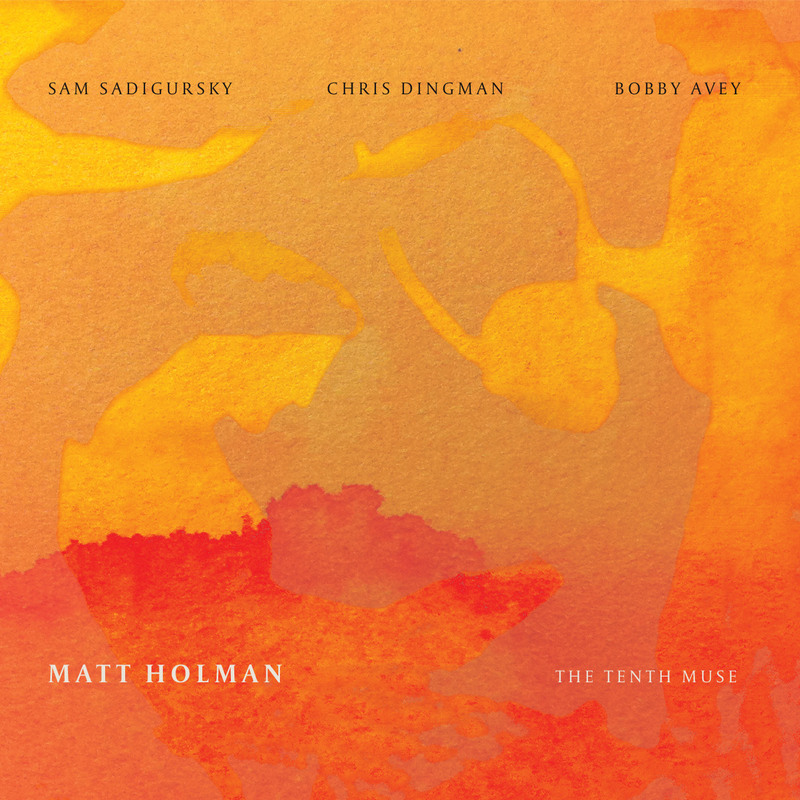 In complete accord, the quartet sets off for consistent interactions, allowing us to indulge in Holman-Sadigursky’s parallel phrasing, Dingman’s elegant melodies, and Avey’s attuned piano movements. By the end, after the bandleader’s improvisation, Avey creates a darker mood, getting well-timed responses from the two-horn frontline. Perhaps the most intriguing composition is “Fragment 29a” due to its exploratory inclinations. We find ourselves in a scenario where the pianist smothers the sound of a repeatedly hit key and the horns draw pronounced rhythmic-melodic ideas. Off the hook, Dingman instinctively injects harmonic texture together with meticulous rhythmic figures. More accessible are “Fragment 120”, which flows with artistic balladry, and “Fragment 4”, mounted with vigilant languor and sleek volatility. There are four compositions translated into solo performances, one for each member of the quartet. More than any artistic embellishments from Greece, I’ve spotted glimpses of Kenny Wheeler and John Taylor’s literate music, which efficiently mingled with Holman’s own vision and sound, are beneficial and stimulating. The Tenth Muse spawns an emergent trumpet star who boasts elevated compositional skills, musical maturity, and individual spontaneity.